It is 1553. Hannah Green, the young daughter of a Jewish bookseller, is forced out of Spain by the Inquisition, and becomes an unlikely player at the fractious Tudor Court. Her gifts of foresight mean that she is given, as a Holy Fool to the newly crowned Mary I. But as Mary's grip on the throne loosens, threatened by the ambitions of her sister, Elizabeth, Hannah is trapped in the deadly rivalry between the daughters of Henry VIII. As a secret Jew and unwitting spy in the struggle between a Catholic queen and a Protestant princess, Hannah must hide her own identity, as a girl watching a passionate queen and her cold-hearted sister, Hannah must learn how to be a woman. 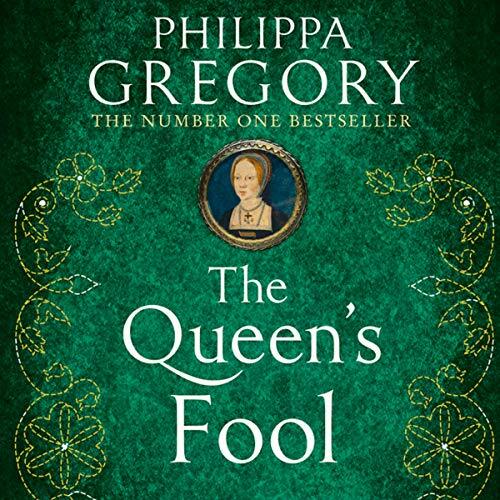 With an exclusive afterword written and read by Philippa Gregory, exploring the inspiration behind Hannah's story.